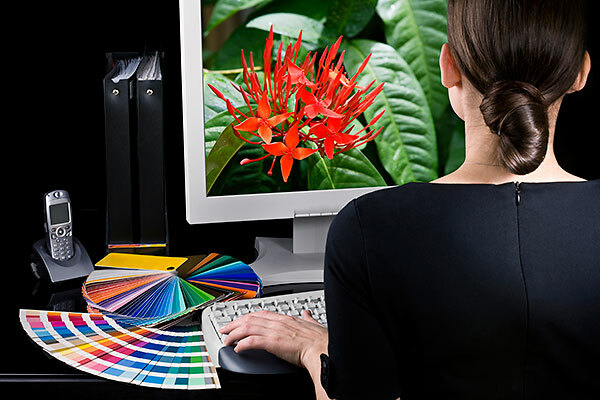 The heart of our service is clear, creative graphic design for printed material. We can design anything from business cards, stationery and compliment slips right up to full-colour leaflets, brochures, posters and Banners. Working from your brief, we’ll make sure that your design communicates everything you want to say in a simple, easy-to-understand way. Because we want to help you build a consistent brand, we make sure everything we do is in visual harmony. We can work with your existing branding or develop a logo and brand identity for you. We can also draw on our own professional photographer to help you develop content for your printed marketing.